SGD 1,430,000 - SGD 1,550,000 ? 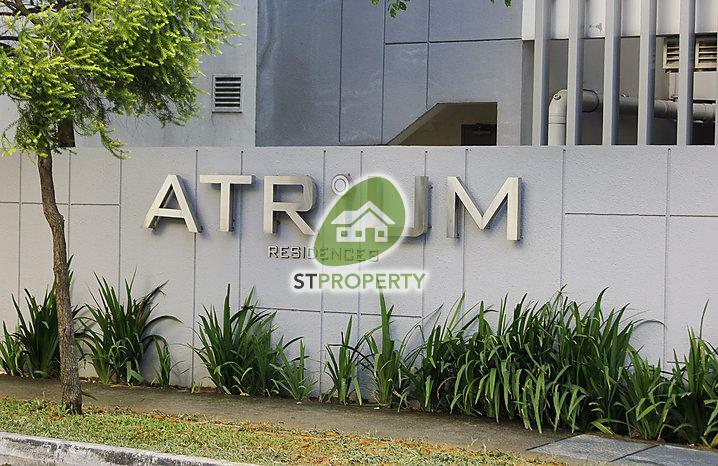 Atrium Residences is a Freehold leasehold development built in 2009, located at 1 Lorong 28 Geylang in District 14 . It consist of 142 residential units. Atrium Residences is walking distance from Aljunied Mrt (ew9) and Dakota Mrt (cc8). The nearby school(s) such as Geylang Methodist School (primary), Kong Hwa School, Geylang Methodist School (secondary), Northlight School, Broadrick Secondary School and Geylang Methodist School (secondary - Pacific Bookstores) are within 1km from Atrium Residences.